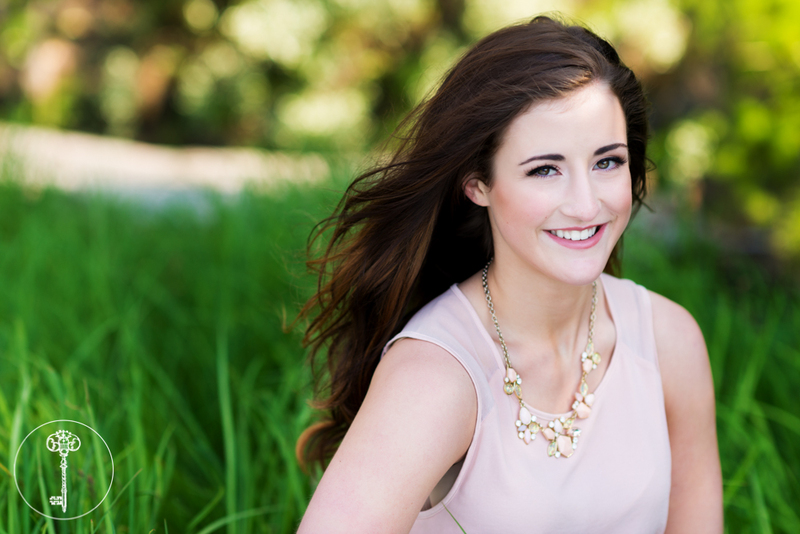 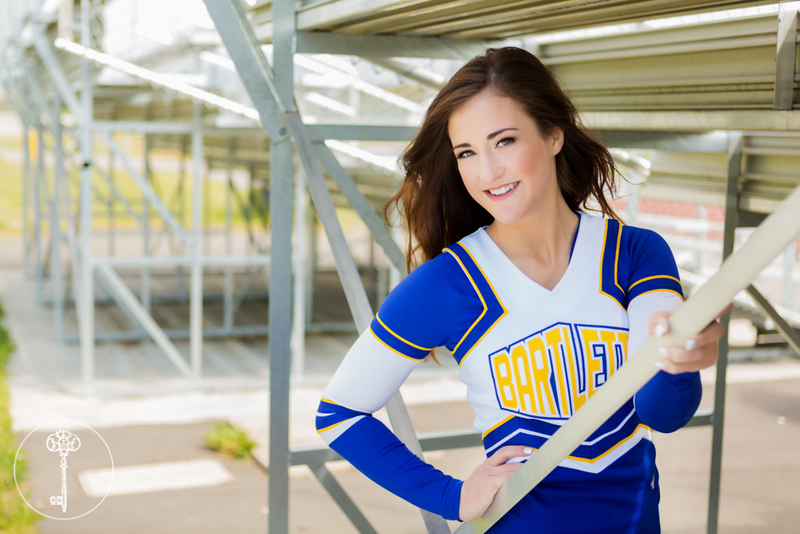 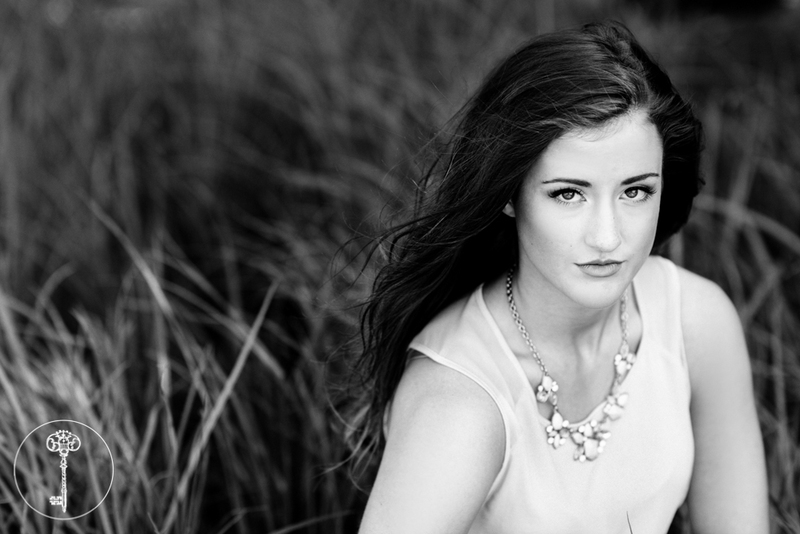 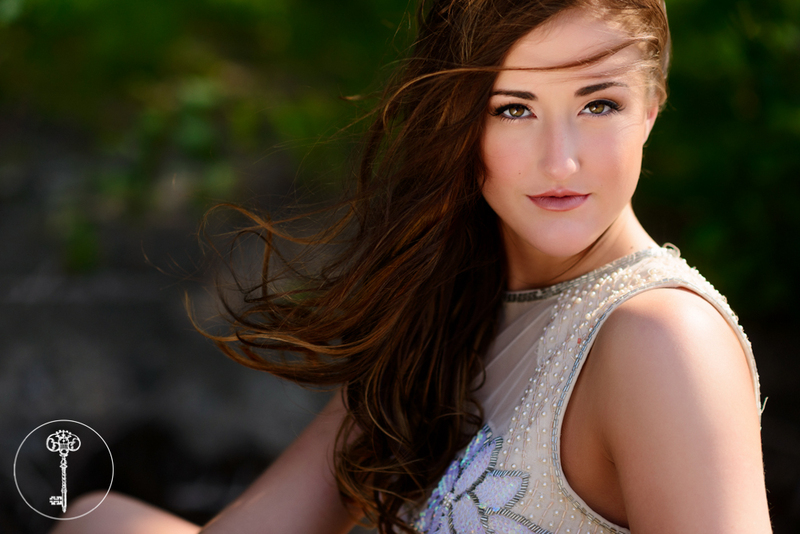 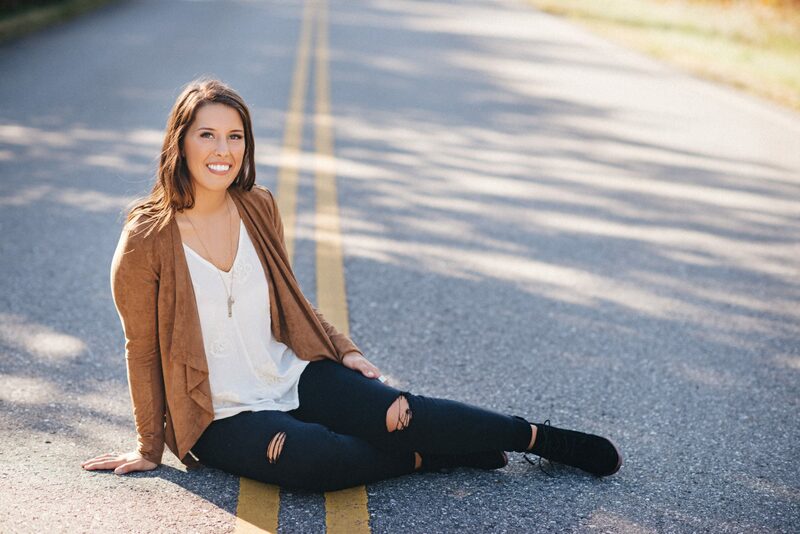 What a time we had with sweet-hearted Bartlett High School senior and cheerleader Caiti Hammett! 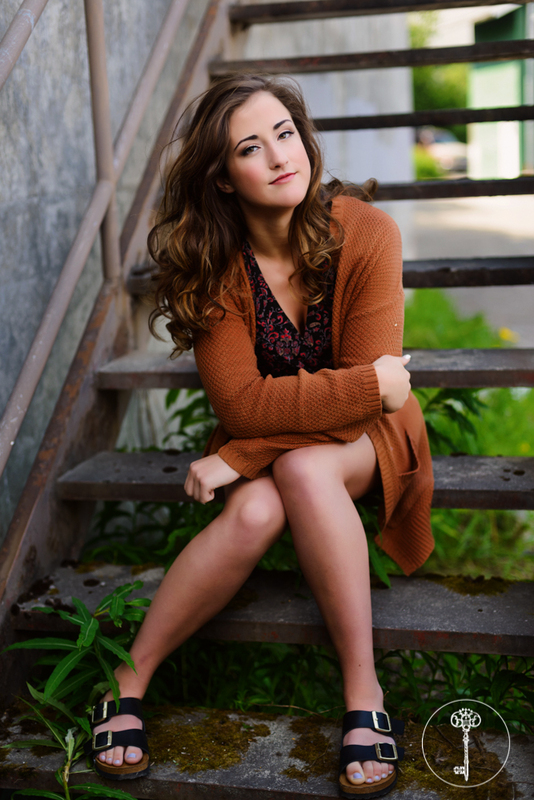 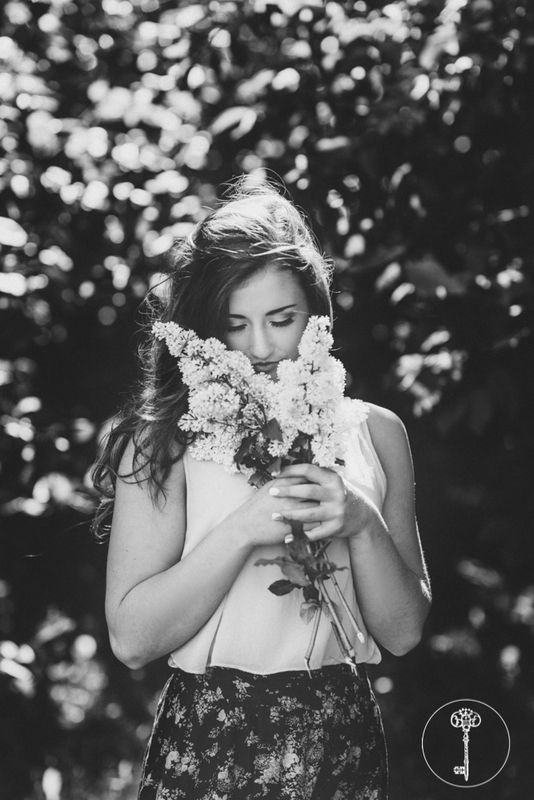 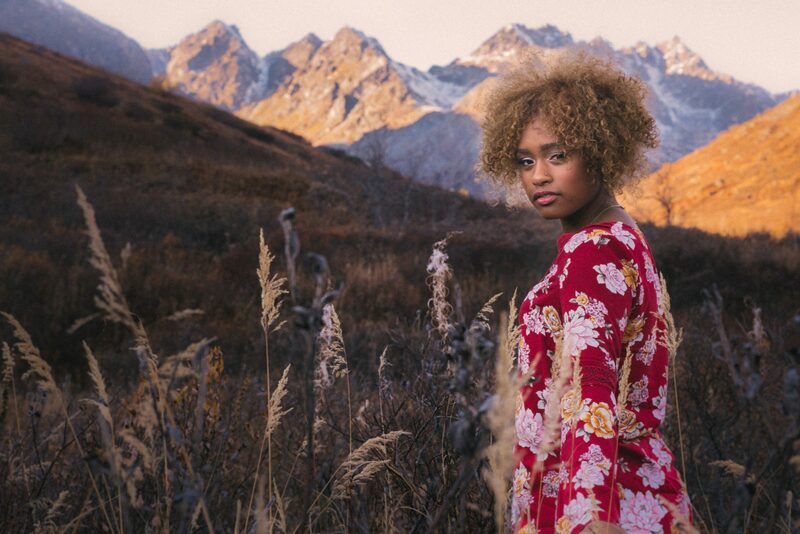 We took Caiti all around Anchorage for her senior session, finding perfect places everywhere from downtown alleys to the shore of the Cook Inlet. 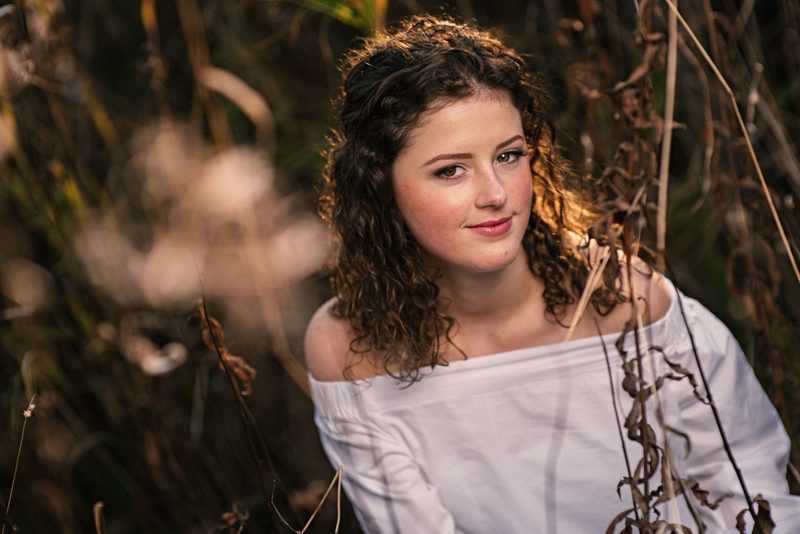 The lightly windblown day gave Caiti a perfectly natural look in all her photos, expertly tossing her hair from her eyes in the way that only nature can. 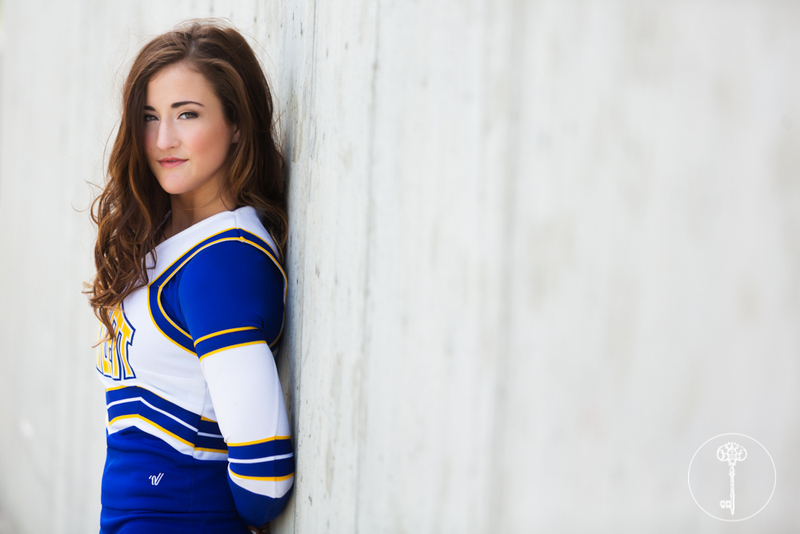 Caiti thoughtfully chose her outfits – a sparkled dress, her cheerleading outfit, and a floral piece with a cozy cardigan. 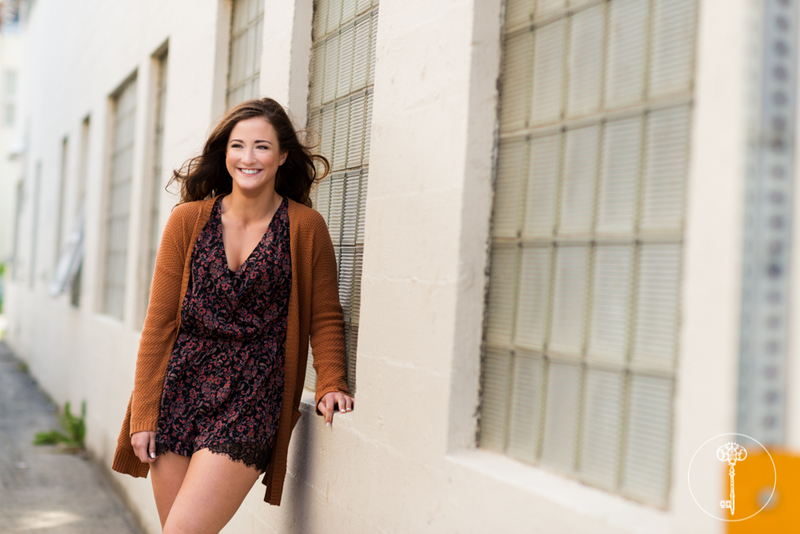 We absolutely love her style — in fact we might be slightly obsessed with her rust colored cardigan.